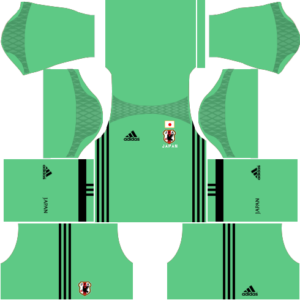 In this article, you can find and download Dream League Soccer (DLS) Japan Kits and Logos 2018, 2019 Edition with URLs. 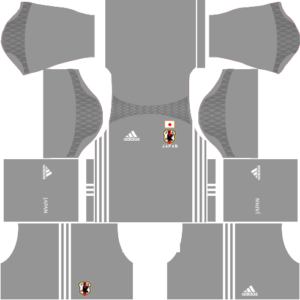 Japan Kits 2018: Japan is an Asian continental country. It has many successes in FIFA world cups and other matches. It won AFC Asian cup in following years 1992, 2000, 2004 and 2011. JPN is their FIFA world cup code. Now they are preparing for their 2018 season world cup. “Samurai Blue” this is the nickname to the Japan team. In the below lines, we are going to provide their upcoming kits of Japan Kits 2018. You can use them for your favorite dream league soccer 2018. Just have a look at them. Here we are providing Japan Kits 2018 with their 512×512 size. 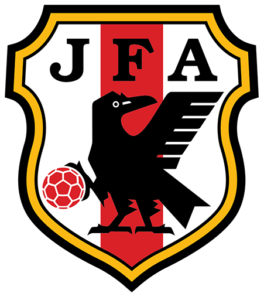 You can see them in the below including their kits images, URL’s, and also a logo of Japan team kits. 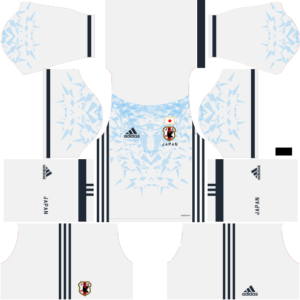 The above-selected kits are related to the Japan football association team 2018. They will be useful to all the dream league soccer kits in 2018.